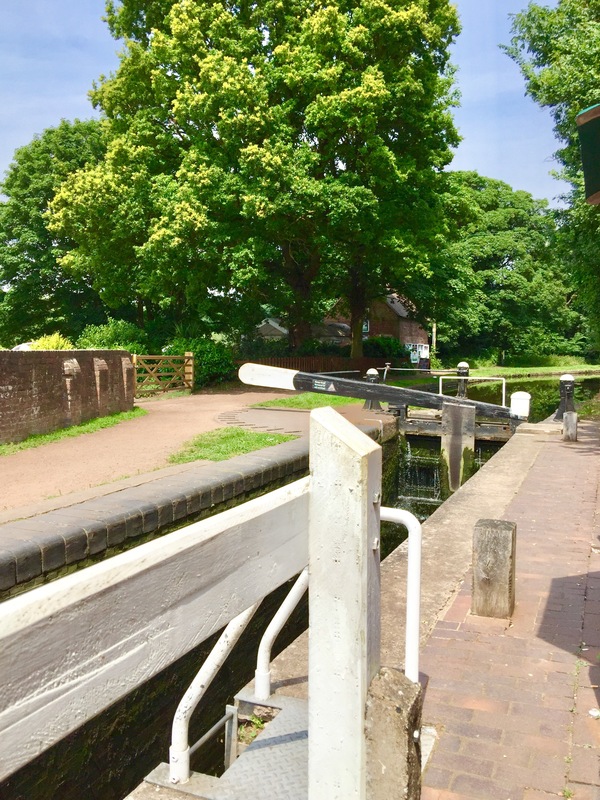 Very hot today but I drove out to The Lock Inn at Wolverley for lunch by the canal. On the way home I called in at friends for a cuppa. We have been forecast storms tonight and we certainly need them, it’s so hot and humid. Bertie has spent most of the day staring at the fireplace, that’s where his mouse ran to hide after he lost it.